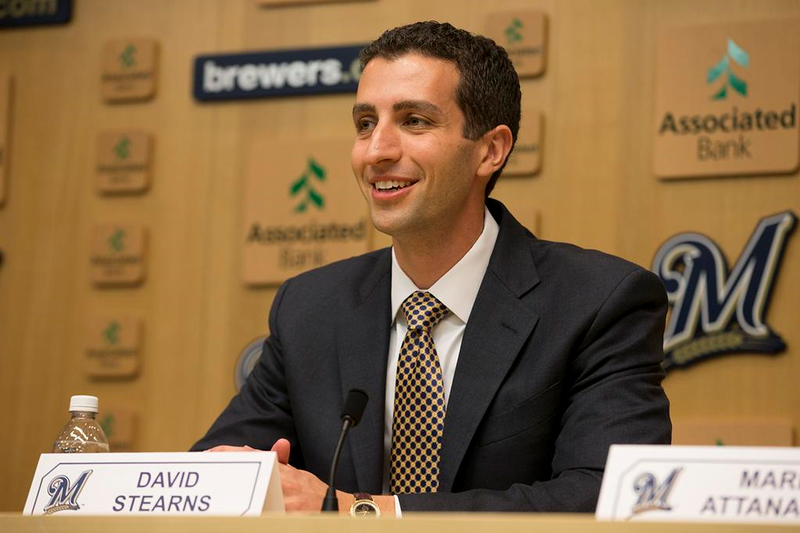 As we enter the third and final year of the contract negotiated between Scott Boras and Mark Attanasio in early 2013 for Kyle Lohse’s services, I could take this time to look back at Lohse’s career as a Milwaukee Brewer to this point. I’ll save the full analysis for Q4 2015, but for now allow me to remind everyone that how well Lohse would perform over these last two years wasn’t much of a question back in ’13 amongst “Brewers Twitter”. Instead, it revolved more around year three and the associated cost of the forfeited draft pick. Suffice it to say that Lohse has so far lived up to the financial outlay. And while the draft pick has largely been forgotten (as happens to draft picks), the upcoming Championship Season will tell the ultimate tale in many fans’ eyes for how the Lohse contract will be remembered. It happens all the time, of course. A player can have a good or even great couple of years but if the lasting taste in a fan’s mouth is one of disdain, then the early successes will often be ignored. Lohse’s 2014 is under scrutiny here though, and it should be remembered that it was a good season for the veteran right-hander. Lohse missed a couple of weeks in August after rolling his ankle while batting in an August 13 start against the Chicago Cubs but still managed to make 31 starts as the #2 starter for Ron Roenicke. He pitched 198.1 innings (just one out shy of matching his 2013 total) in one fewer game. Lohse recorded two shutouts on the season which were his only complete games. 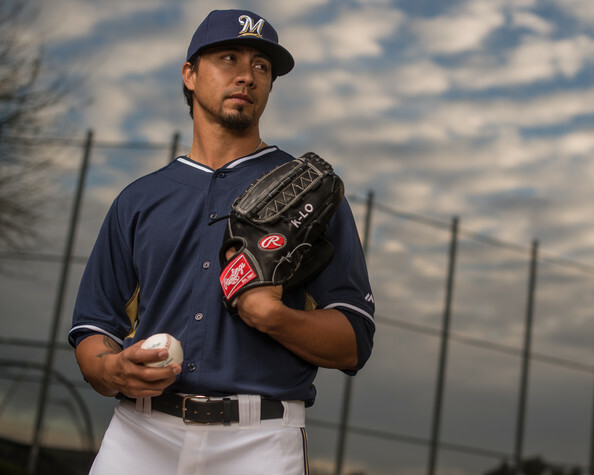 Lohse compiled the following stats as well: 1.0 HR/9, 3.13 K/BB, 1.150 WHIP and an ERA+ of 107. All that supported his winning 13 games with an ERA of 3.54. Notable was that Lohse struck out the second highest total in his career (141) in posting his best K/9 (6.4) since 2006 when he was a different pitcher in a different role. 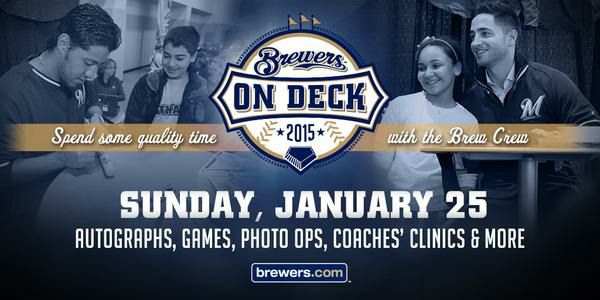 2015 could very well be Lohse’s final year in Milwaukee. He’s getting older and though he’s still pitching well enough to continue his career, there comes a time when every athlete faces the decision of retiring. Should his play fall off or he suffer an injury, there’s a chance he may get pushed into things. Regardless, with 2015 being the final year of his now very reasonably priced contract, Lohse could look elsewhere to continue his career. Similarly, the Brewers could decide that someone among their younger crop of starting pitchers is ready to step into the rotation much like how they traded Yovani Gallardo to give a full-time spot to Jimmy Nelson prior to this off-season. We should be able to expect steady results from Kyle Lohse once again in 2015, with hopefully a bit more health for both his sake and the sake of the Brewers. Topping 200 innings and making 33 starts would be a welcome increase out of the Brewers’ probably Opening Day starter. As for the end, the final day of the 2015 regular season will be Lohse’s 37th birthday. Let’s hope we get to help him celebrate with confetti and preparations for postseason play returning to Milwaukee.